weismonsters wrote: These are looking great bane. btw where did you get the plastic eagle head? I think the eagle head is actually a griffon head that I cut from some tiny griffon, perhaps from an Empire general or captain plastic kit of some sort? very inspiring. i fully intend to do this myself soon. I love the idea. I don't think I have enough "bitz" to do it in exactly the way you've done it, but I think a warband consisting of the unloved "odd one out" minis and parts that have lurked at the bottom of the leadpile would be nice. I love this thread so much. Did you guys ever get around to painting any of them? I'm building a chaos army where I'm complementing oldhammer lead with bitz box bonanzas like these. They're basically built to the very spec listed at start of this thread so I pulled out a selection for entering here. Here's my bunch of goons from the chaos wastes! I need to greenstuff a couple of gaps and dress up the bases. Last edited by Gallivantes on Sun Mar 12, 2017 6:30 pm, edited 1 time in total. Gallivantes wrote: I love this thread so much. Did you guys ever get around to painting any of them? There's some words, inspiration and explanation of the processes involved in making these on my blog, if you have further interest. The leader is awaiting his first painting session (of many, I suspect) tonight. Awesome! This one's coming together nicely. Can't wait to see the Palanquin. I'm seeing them, but only very small versions. They do look much more impressive if you go visit the blog. Very nice! Inspired by Bane and Gallivantes I've decided to put some structure on my reconstruction efforts and build a Bitzbox Warband. So first off in completed form the big guy of this merry crew. 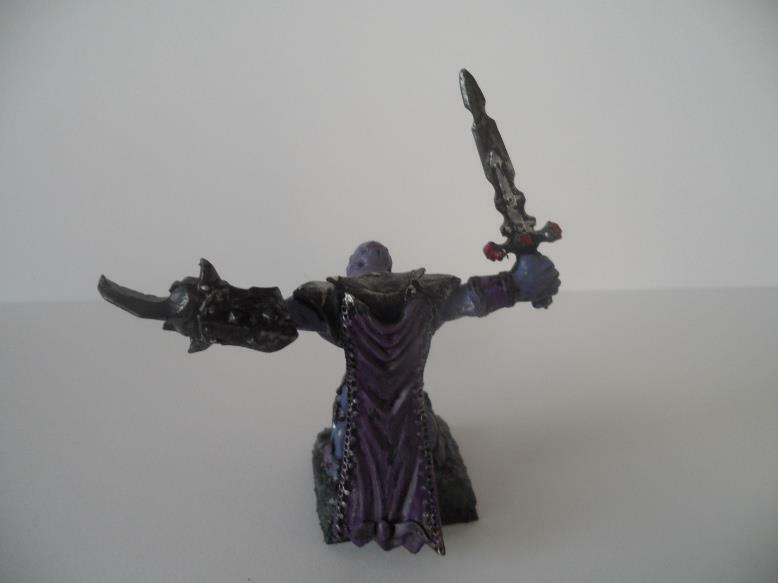 The base is a Heroquest plastic Gargoyle, with a metal sword, cape from a Lord of Change, plastic ogre left hand/punch dagger and I don't know where the head is from. 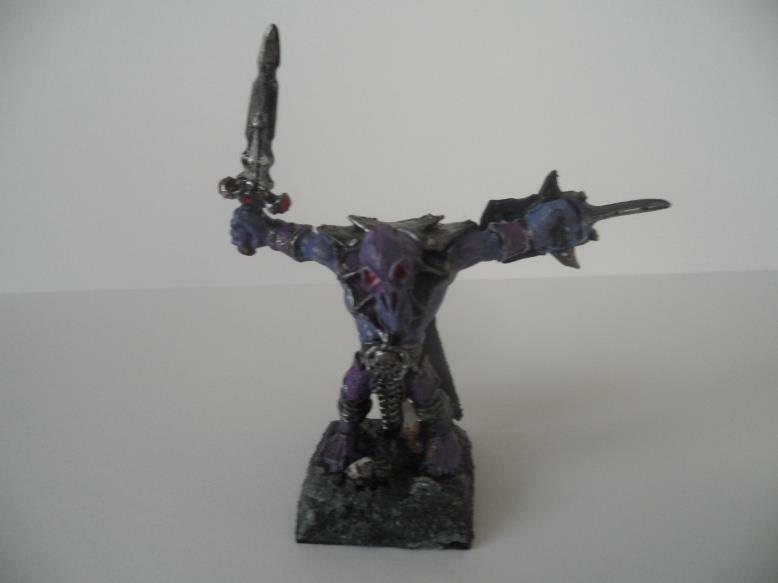 More to follow and some of my earlier pieces may join the final warband. Look out for more.